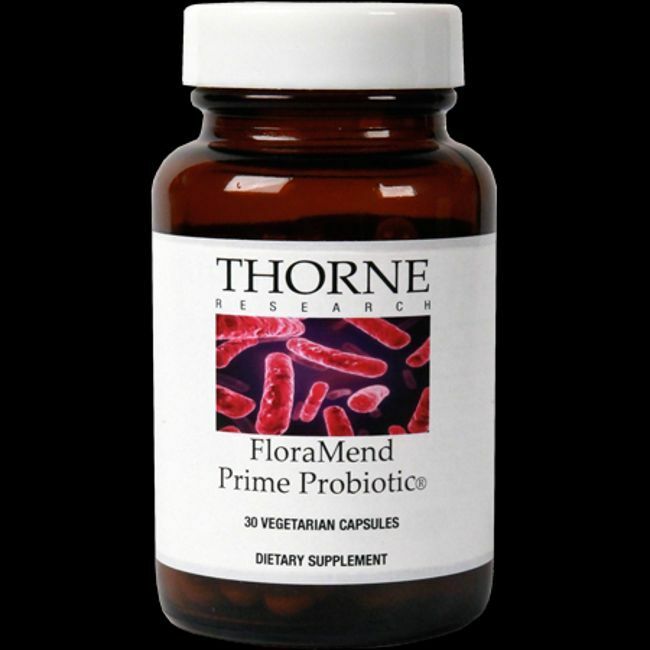 For the month of April, all probiotics will be 20% off. In a 2017 double-blind, placebo controlled study, 173 participan ts were given either placebo or 1.5 billion cfus of a combination of Lactobacillus gasseri KS-13, Bifidobacterium bifidum G9-1, and Bifidobacterium longum MM-2 (the identical strains in Floramend Prime Probiotic). The participants taking the probiotic combination experienced improved rhinoconjunctivitis quality of life scores compared to placebo and compared to their baseline scores. Rhinoconjunctivitis or Rhinitis is characterized by one or several of the following symptoms: nasal congestion, runny nose, post-nasal drip, sneezing, red eyes (conjunctivitis), and itching of the nose or eyes. 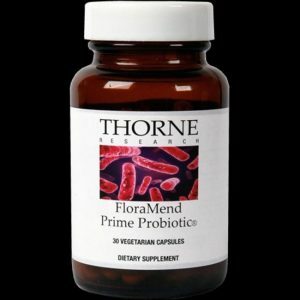 Interestingly, use of this probiotic formula significantly increased growth of Faecalibacterium prausnitzii, a beneficial strain that has reported to be low in children with atopic syndrome which is characterized by a tendency to be “hyperallergic”, and presents with one or more of the following: eczema (atopic dermatitis), allergic rhinitis (hay fever), or allergic asthma.